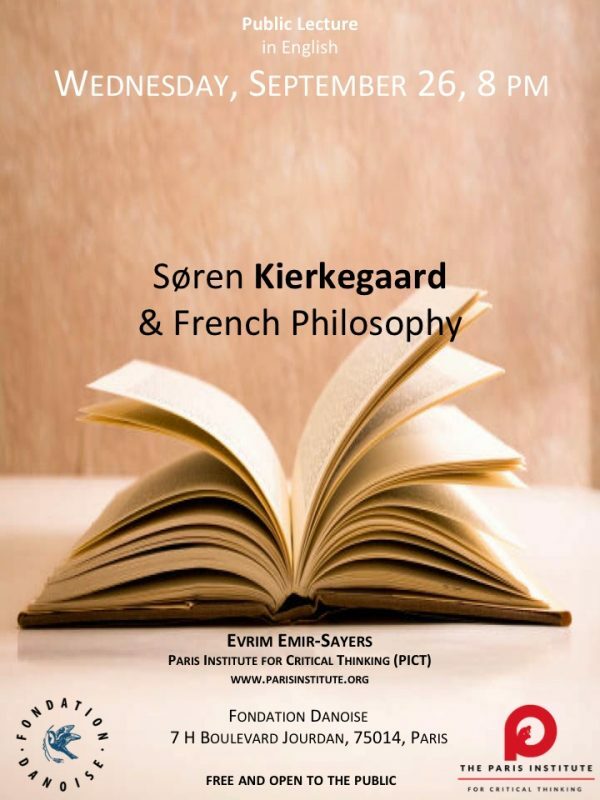 We are happy to announce the first event in our PICT Faculty Lectures series: “Søren Kierkegaard and French Philosophy,” a talk delivered by core faculty member Evrim Emir-Sayers and hosted by the Fondation Danoise! 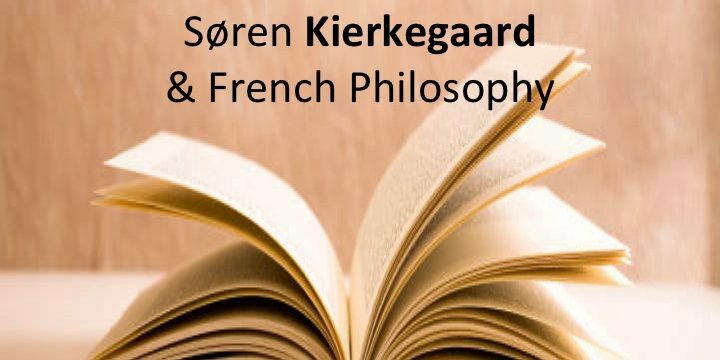 The talk will give an introduction to Søren Kierkegaard, a 19th century Danish philosopher who inspired several generations of philosophers, including French intellectuals such as Albert Camus, Jean-Paul Sartre, Emmanuel Levinas, Paul Ricoeur, and Jacques Derrida. The talk is free and open to the public.